built entirely for Online Trainers. Build and send better programs to your online clients, in a fraction of the time. 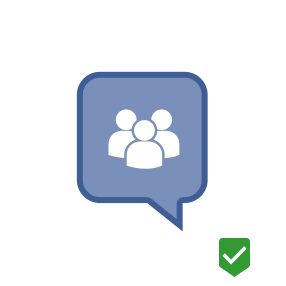 Why The ETD Online Training Template? This template was inspired by the lack of good templates and programming options available for people with online clients. I knew I wanted to create a GREAT option for people to be able to write amazing, customized programs for every one of their online clients in just a few minutes. Imagine if you could cut your program design time down by 80%? You could accept more online clients, and spend more time marketing and training, without having to spend more time on a computer! Below are screenshots of this template. Notice how simple and clean everything is: it was built to be able to open it, enter your information and get programming! The exercise list allows you to store up to 20 categories of your choosing, and an unlimited number of exercises within those categories. It is also where you can enter video links, and tell the exercise how to calculate a weight for it based off a %! Store all of your clients in the roster tab. 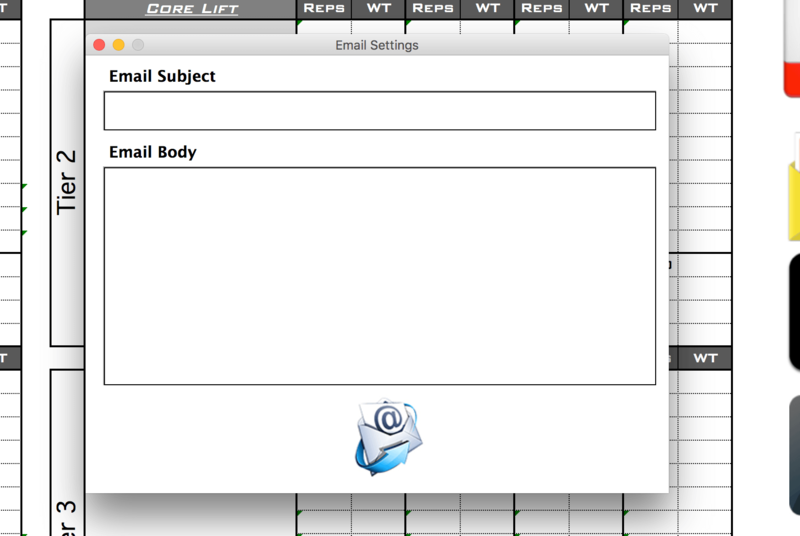 Here is where you will also enter the emails and maxes, which will transfer automatically to the training template! Set & Rep Database. Add, edit and remove sets and reps at any time! 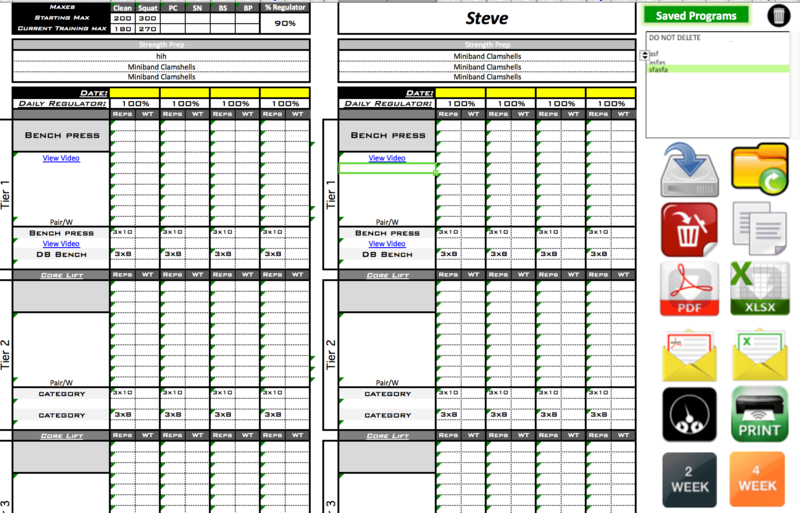 The dashboard on the training template. Every program management feature is located right here! Select a single dropdown from the database and it will fill in all the %, sets and reps automatically! Make entire programs in minutes! 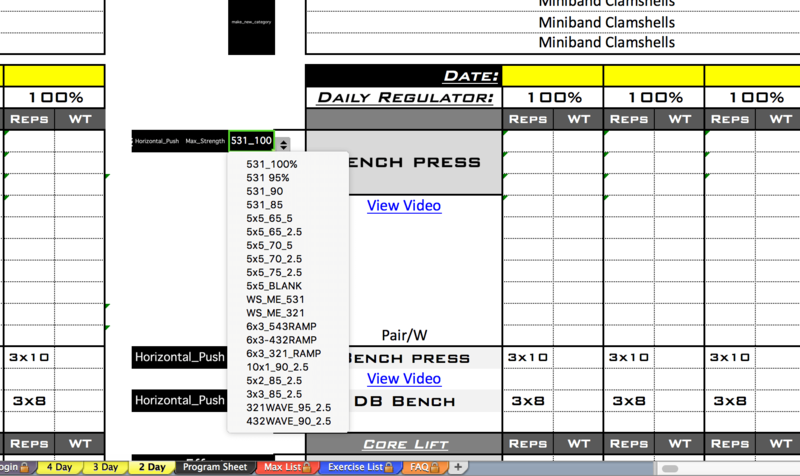 A quick screenshot of the template as you see it when building programs! 4 Day template with the 2 week option selected! Want to email your clients the program? Easy! Click the email button and this will pop up. Simply type in a title and body, and press send. Their file will be attached automatically! These dashboard buttons will save the current template locally as either a PDF or Excel file, inside a folder with the athletes name. If you save as an Excel file, it will remove all formulas and unnecessary info to make the file small and readable on an iphone! Master login form immediately when opening the template. This login form will prevent unauthorized access, and even allow you to give another user partial access to the template! No matter if you have in person, online clients or both, this template will help create and manage their training programs. With our system of dropdown boxes and databases, you can make a fully custom 2 or 4 week template in a matter of minutes! 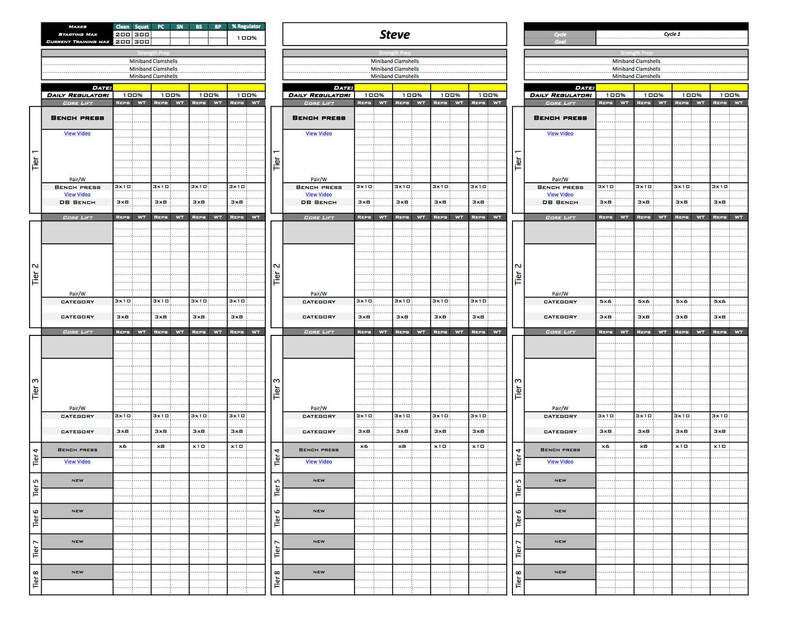 EASILY DISTRIBUTE TO YOUR CLIENT - DIRECT FROM THIS EXCEL TEMPLATE! This template allows you to email your client DIRECTLY from the template, with their program attached as either a PDF or Excel file! Simply click the email option in the dashboard, type your subject and body, and submit! Stop wasting time with hundreds of spreadsheets saved in tons of folders. 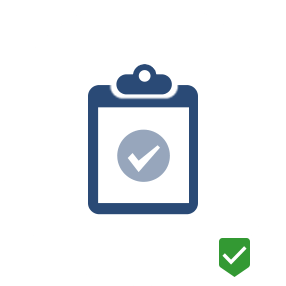 Want to save everything your client has done over their time training with you? With our easy to use dashboard, you can save it directly to your hard drive as a local PDF file, or save the entire program within the template to recall when needed! 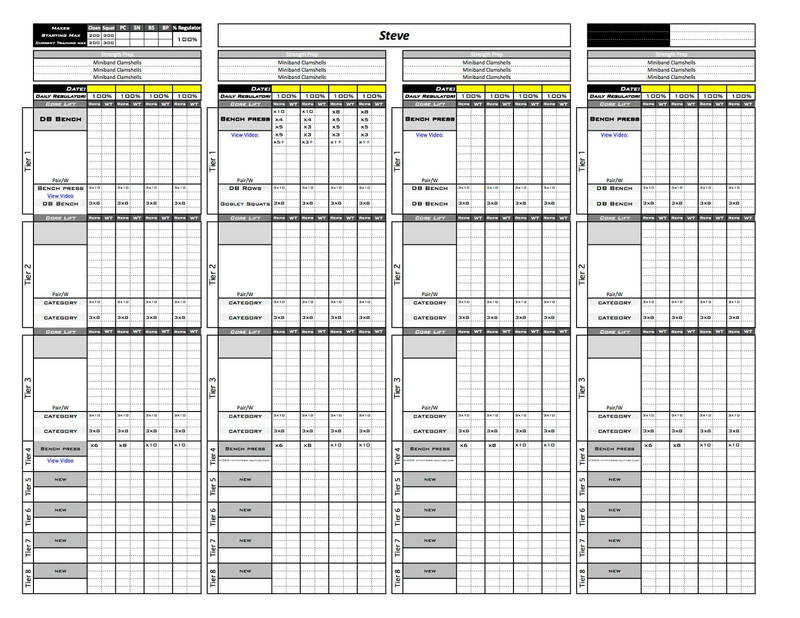 EVERYTHING that goes into this template can be changed: categories, rosters, exercises, sets and reps. Make this thing yours! You are not limited or restricted in the information you enter. Nothing on the market allows you to make programs faster and easier. No software, no app, no website. Just SOME of the features of this template! 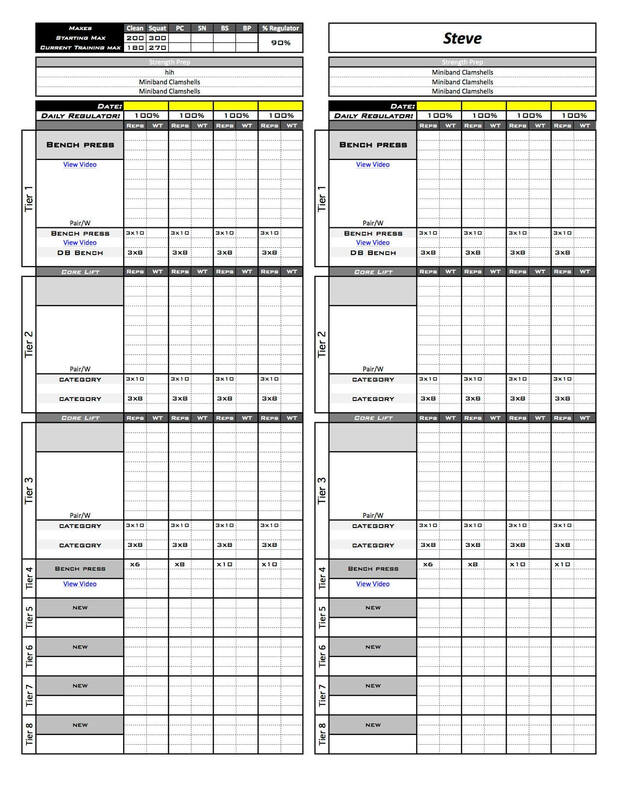 The features in this template allow you to save time and effort on your day to day tasks! Quickly create customized programs in minutes! This is not a cookie cutter program design tool: make your own databases, with your categories and your programs! Make customized programs specific to your clients, no matter if they are training 2, 3 or 4 days a week! 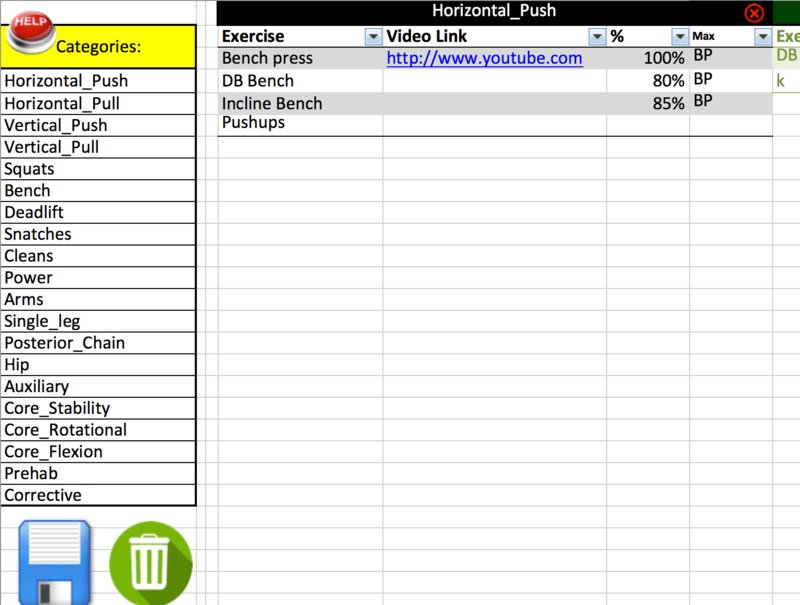 If you do % based training and want to calculate weights for your clients, this template makes it a breeze! No formulas required. Prevent ANYONE from getting unauthorized access to this template with our built in Login form! 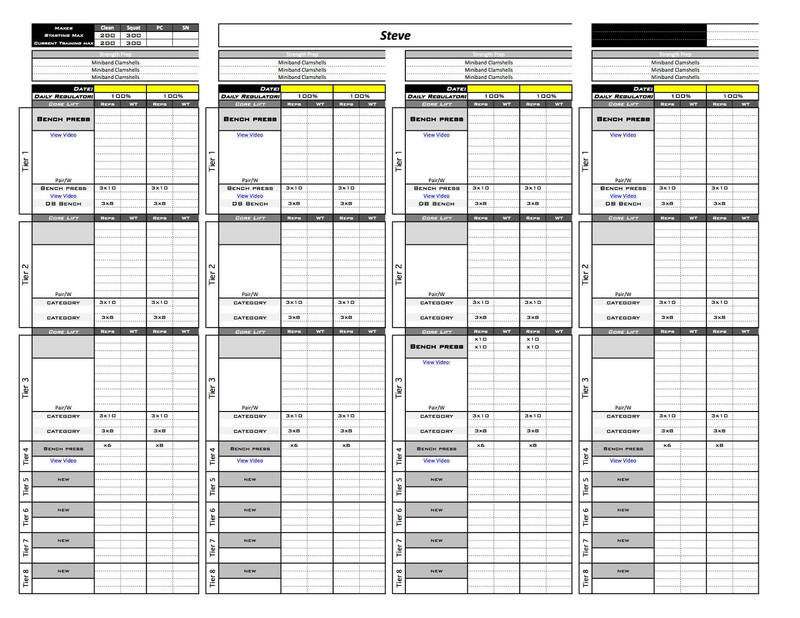 Mail the program directly to your client from this template as a PDF or Excel file, with just a few clicks! Easily control the template functions via the dashboard thats built in to every page! Want to change your programs every 2 weeks, or 4 weeks? With this template, its your choice! Add Video links to exercises! 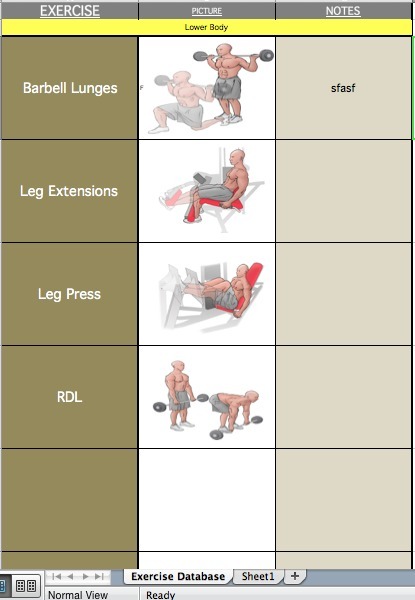 Need to be able to show your clients what exercises to do via video? 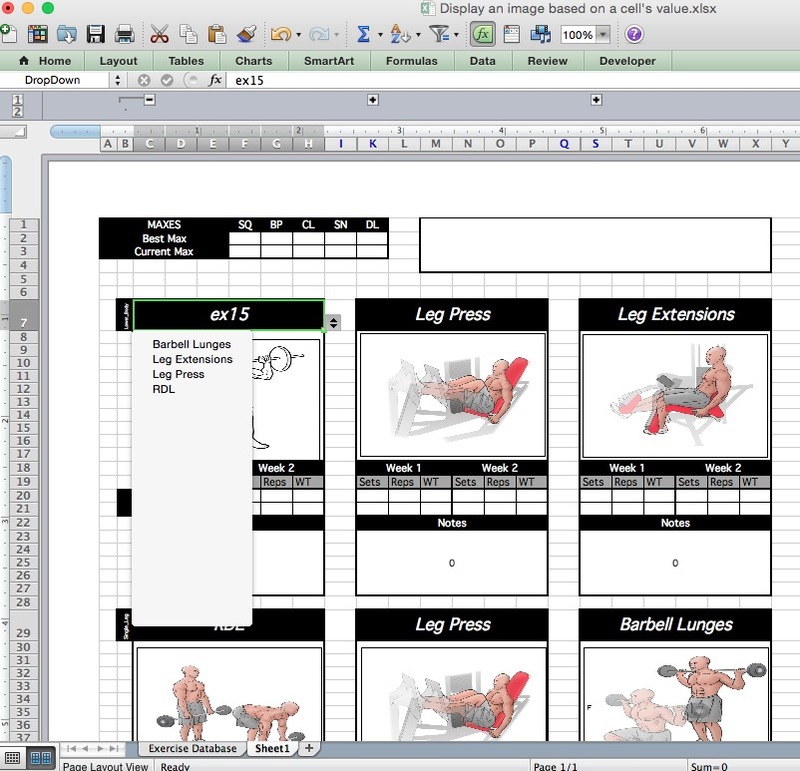 This template allows you to automatically add video links to all exercises. Save backup copies with 1 click of a button! Save backup PDF or Excel copies with 1 click of a button! It will automatically sort your clients programs into their specific folder. Why did we build the template this way? 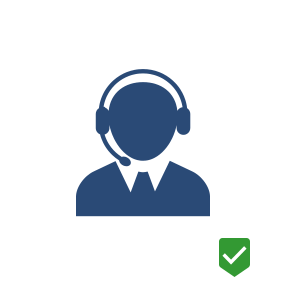 By giving you the ultimate in customizability and ease of use, we want you to spend more time on your business, and less time on your programming. Trainers who have tried other programs, apps or spreadsheets, and find everything else inefficient. » YES, Give me All this stuff too! Join our Strength Coach Entrepreneurs group to learn even more about online training, running a local business and more! Have questions? No worries, we have a built in database of FAQ questions, and the ability to answer phone calls or even get on a screenshare to make this work for you! Get this template FREE with your purchase! 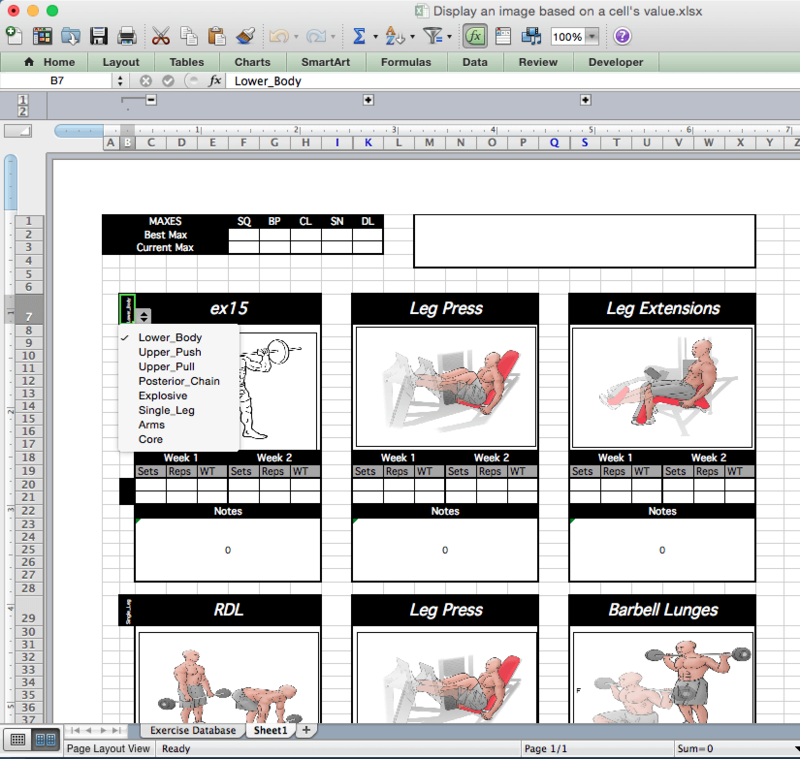 Create a database of exercises with images, and automatically attach them to every program, and make easy to read 2 week training program! Get your Online PT Template Now! Our personal training Online Template was designed from top to bottom to be PERFECT for personal Training. It has 3 main lifts, each with 2 superset options. It also has up to 5 accessory lifts. It comes with 2, 3 & 4 day options, and can be adjusted with the single click of a button to be a 2 week or 4 week template! You will receive your template IMMEDIATELY upon purchase. What versions of Excel does this work with? It works with Excel 2011 and 2016 for Mac, and 2013 and 2016 for Windows. Is it a one time fee or annual fee? One time fee! There is no recurring fees or anything with this template. Does it do anything you haven't listed? Yes! There is so many features in this template that a single sales page would never be able to describe them all. 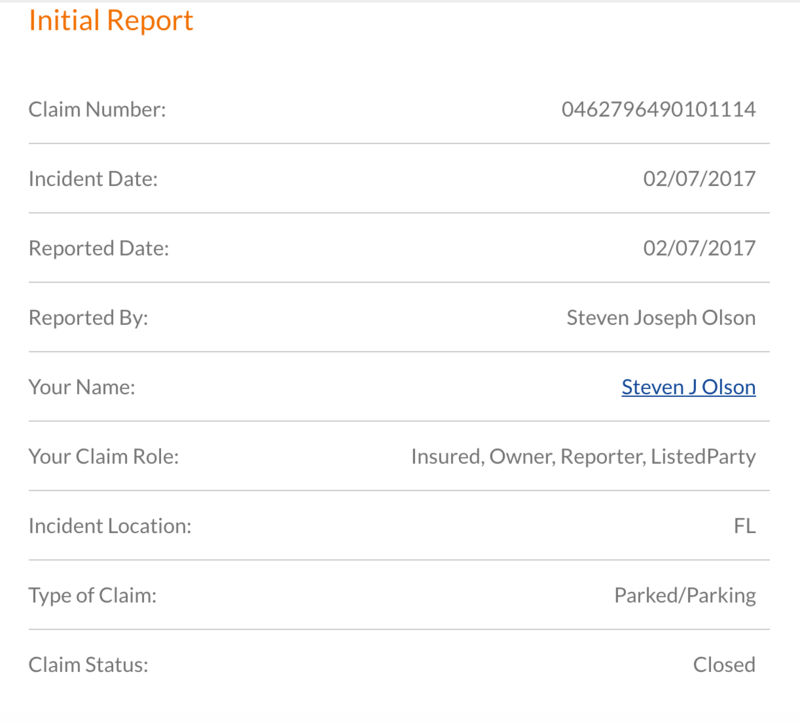 Can I change information for my various clients? Absolutely. 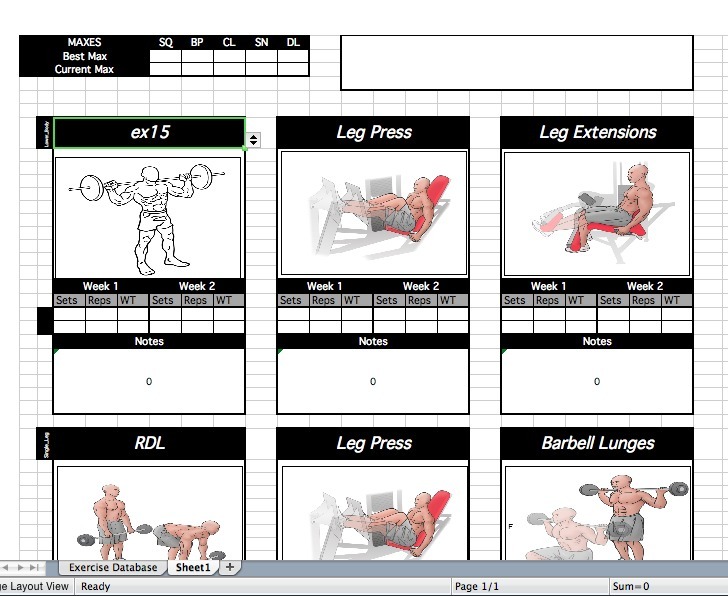 The best part of our templates is everything is customizable, all the exercises, sets and reps, categories, everything can by adjusted by you! How many days will the programs be? The programs can be 2, 3 or 4 days! This should cover 99% of your clients. In addition, you can automatically adjust the number of weeks from 2 to 4 weeks! If you have questions, I have a build in FAQ page directly on the template. In addition, I have an online database to answer questions, and am available constantly via email or phone. How many clients can I use this with? Unlimited! You can store up to 10 independent rosters with this template, and in each roster store as many clients as you can find! What does it exactly come with? You will get the downloadable excel template, with all the features and functions built in. It will include a 2, 3 & 4 day template, each with the option to be a 2 or 4 week progression. After I make a program on the Excel template, what can I do with it? This is the best part about this template: the answer is alot! 1. Save the program locally to your computer as either an XLSX or PDF using the 1 click dashboard. 2. You can email it to your client as either a PDF or XLSX directly through the template. 3. You can save it in the excel file so you can reload the program later and modify it. 4. You can make that specific client their own tab and keep that program open for easy future modifications. DONT WAIT: Get Your Template Now! Begin saving time and effort on your programming.